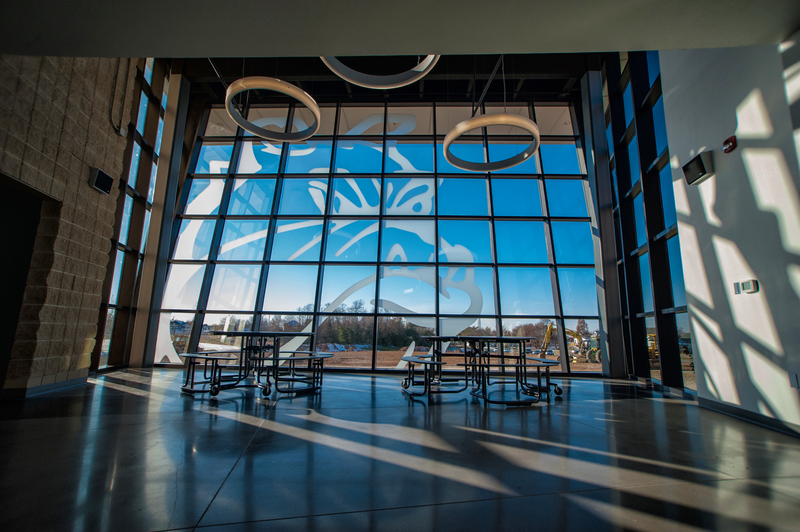 GALENA, KS.--- After a year and one month, the high school's $7.5 million addition is complete. The new construction features state-of-the-art science classrooms, a walking track, and a fitness center. Thursday afternoon, final touches to the new gymnasium were made. "It feels very exciting because I'm very proud of what we've done here, and I think the community will be, and really school is the community's facility. We want to provide them with something they'll be very pleased with," said Brian Smith, Galena Schools Superintendent. Friday is Galena's homecoming and the school is hosting an open house for the public from 5 to 6:30 p.m. You can check out the new facility just before the football game at 7 p.m. Copyright 2014 Nexstar Broadcasting, Inc. All rights reserved. This material may not be published, broadcast, rewritten, or redistributed.